One of the upsides to being a long term traveler is that you give great gift suggestions for people looking to buy a little something for the holidays. I’ve never done a gift guide here on Legal Nomads, but readers write yearly to say, “hi! my son/daughter/friend/spouse loves to travel but I don’t know what to get them — do you have any suggestions?” There is an exponential uptick in these emails for each year that this site has been up and running, so I finally created a gifts for travelers list of my own. I’ve given a little explanation for each of the products about why I chose it for the list. 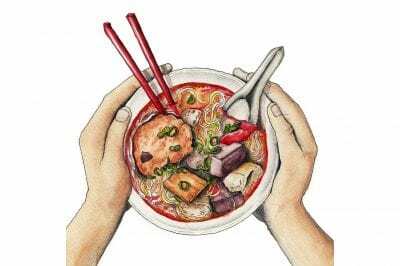 I wanted to build a guide that included affordable, practical, and — obviously because this is Legal Nomads — some delicious options for the people in your life who love to roam the world. I’ve divided these into categories because there are quite a lot of options on this list. Easier to go by interest than just put them all on the page! I’ve known Naomi for years and she was my first Thrillable Hours “life after law” interview on this site. Her prior book, Burma: Rivers of Flavor, was my go-to gift for people I love who enjoy cooking. 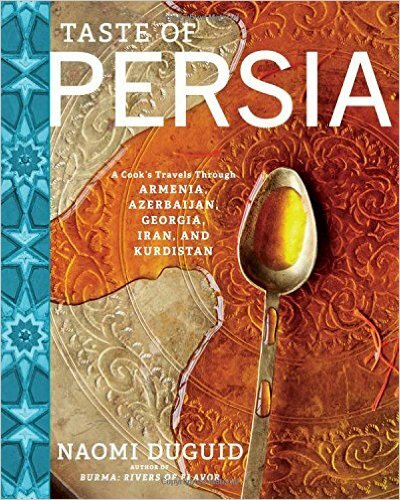 Her newest, about the Persian world, spans Armenia, Azerbaijan, Georgia, Iran, and Kurdistan, and is a loving ode to the complex and balanced flavors from that region. Plus, what a cover. Pick it up here. 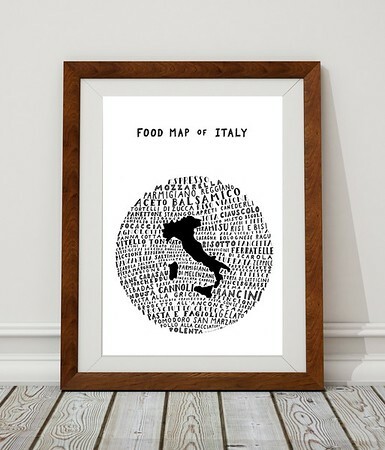 Yes, I have included my own maps of food on my gift list. I’ve got the black matte Mexico map here in my Oaxaca apartment, and it’s just beautiful! Looks almost like a chalkboard. I’ve updated the store to include 12×12 posters also, for those who want the poster with no title. 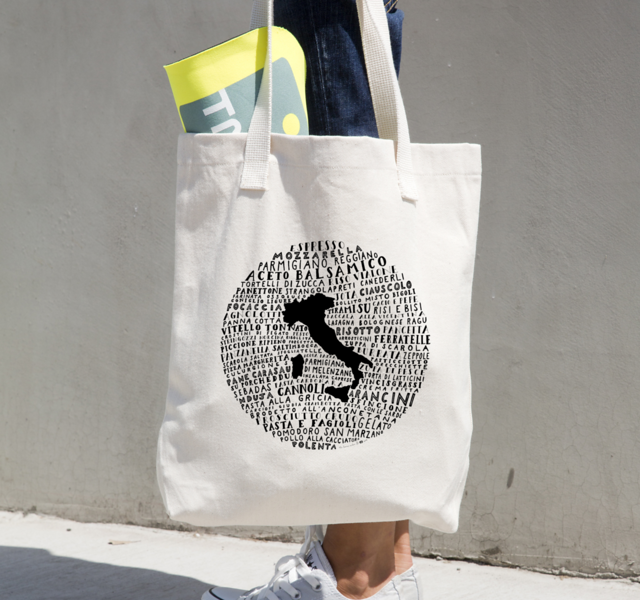 Totes remain the most popular of the lot. Whenever I get packing questions, I reiterate that portable chopsticks have been extremely important on my backpacking adventures. I explain in my How to Eat Street Food Without Getting Sick post that often the food is just fine but the cutlery? Not so much. My solution has been to carry these with me and use them when I don’t trust the utensils. 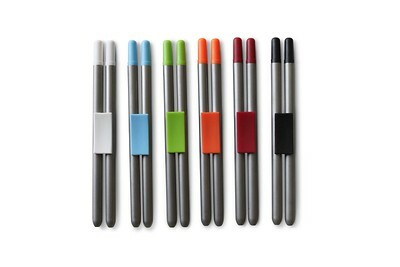 Get yours here, in the color of your choice. Matt is the co-founder of the excellent Roads and Kingdoms, and a friend whose work I always enjoy. This first book in the guidebook series that he is building with Anthony Bourdain tackles Japan. His second book , about the food of Spain, is now available for purchase. It’s called Grape, Olive, Pig. 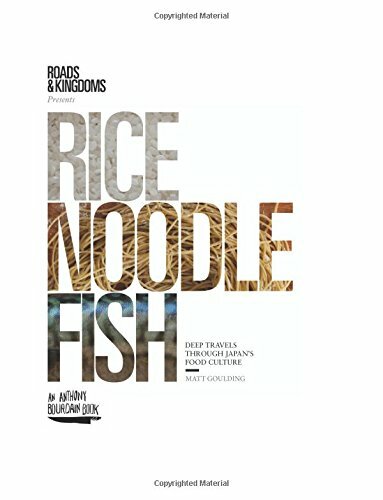 What makes this book special is that it not only features incredible stories of the food masters Japan has gifted the world, but it offers a new and innovative way to treat the guidebook overall. It decouples the suggestions of where to eat (which are available via the book’s microsite) from the book itself. This means that the book can stand alone with stories and history, and the actual suggestions can be updated far more quickly than other guidebooks. There is no “lead time” to publish and do so. Beautiful cover, even more gorgeous design inside. Surprised it doesn’t also vacuum the house. Let it be said that I am not a coffee snob. I am capable of subsisting on instant coffee without crying, and I only have one cup a day. Still, this coffee maker has won awards for its insane all-in-one extravaganza, and having seen it in action it’s extremely impressive. For those — many of you, it seems — who are far more picky about your coffee, this might be for you. Or for that loved one who won’t stop talking about pour overs. 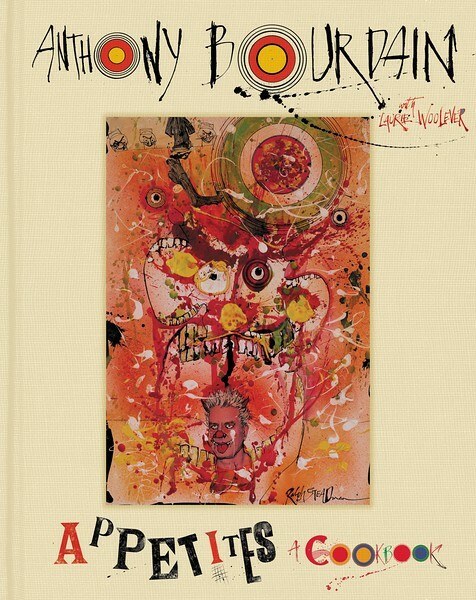 Like many in the food and travel world, I have a soft spot for the curmudgeonly yet delightful Anthony Bourdain. His new book is sharp and opinionated, full of recipes from around the globe. 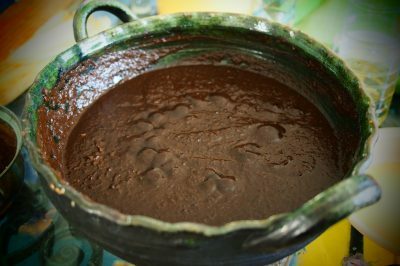 Despite being a cookbook, it maintains his distinct style and wit and shares his favorite dishes from his travels. Do all your cords get jumbled up into one giant pile and then you want to punch yourself in the face when you really need your earphones LIKE RIGHT NOW and they’re wrapped up in all these other wires? ME TOO. Cord tacos to the rescue. 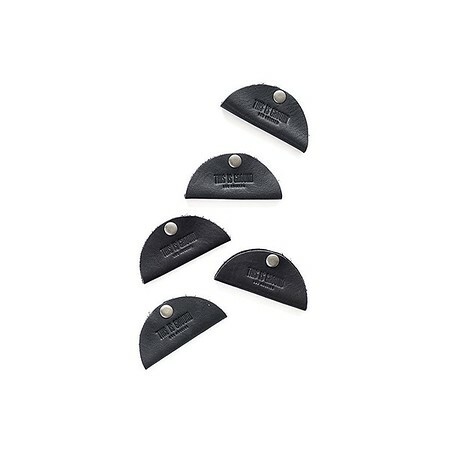 These little leather moons fold in half around your cords and keep them separate so you don’t have a temper tantrum at the airport. Or at your coworking space. Or even in the privacy of your own home. LOOK AT ALL OF THE CORD TACOS! Of all the things on this list, the Roost Stand changed my life the most. The first day that I used it was the first day in years that I was able to write on my laptop without searing pain at the end of the day. Those of you who read my piece on chronic pain know that mitigating the pain is an important part of what I’m focusing on this year. And this stand did an amazing job at alleviating the work-related component. I use the Roost with the keyboard and mouse below, and honestly it is night and day from my prior work set up. I tend to work from home as I like to write in silence, so I just leave this set up on my table. When I do travel, it folds up into a slim line that fits into any bag I have. Highly recommended for anyone who spends a lot of time on a laptop. You can get yours here. To use the Roost you’ll need a keyboard and mouse. 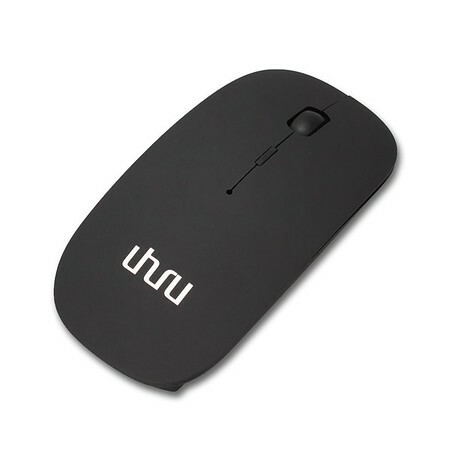 I use the Logitech K811 and the UHURU lightweight mouse. 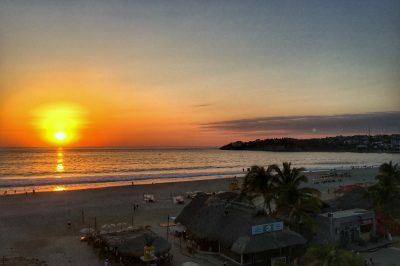 For more on working from the road, see my 7,000 word resources for location independent entrepreneurs. 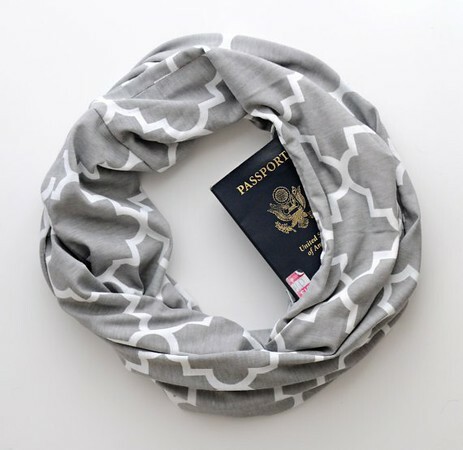 These travel scarves created by Bethany and her husband Randy have a secret pocket to stash your passport. Fashionable, functional, and they just announced their new lightweight summer scarves to add to the existing collection. These make for great travel scarves but I also enjoy them when I feel like taking a walk without a purse. The pocket is perfect for a house key and some ‘just in case’ money. I waxed poetic about this bag on my World Travel Resources page, and for good reason. 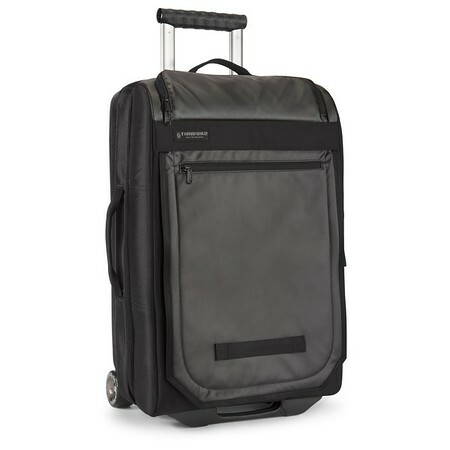 It’s carry on size, it is stylish AF, it has a front pouch zip that lets you access your liquids for those pesky security lines, and it uses skateboard wheels, so if ever there’s an issue any skateboard shop can help. I brought the small size, and it fits two big packing cubes in the bottom half, plus my toiletries case, another packing cube with shoes, and a smaller cube with socks and underwear in the lid. A lot roomier than it looks. If you’re shooting with a DSLR, there’s no reason you can’t look great doing so. 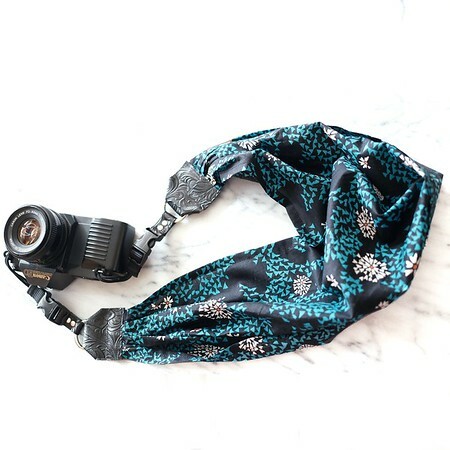 Mimi Green makes camera scarves in a variety of colors, but I’m a fan of the green below. Strap is 1.5″-2″ width. 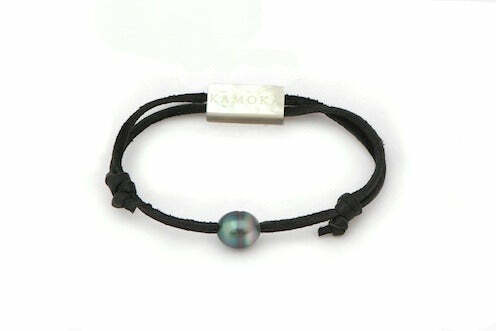 My friend Celeste is not only a great travel writer, but also runs an environmentally-friendly Tahitian pearl company, Kamoka. While many of their offerings are too expensive for this list, I wanted to include the Mana Bracelet. At $99, it is durable and beautiful. Originally crafted for surfers, it’s become a popular choice for active travelers of all sorts. Made of pearl, kangaroo leather (the strongest leather in the world) and a mother-of-pearl bead, it’s one of their new products and one that ought to sell well for the fashionable wanderer. I have been traveling with this wrap sweater for several years, and it is a great addition to your wardrobe if you want a versatile piece that can be dressed up or dressed down. In addition to the photo styling, you can wear the sweater wrapped around and tied in the back, creating a very different look. It’s made of superfine merino wool from New Zealand’s Icebreaker company, and – very important – it has pockets. If you’re like me and you wear a lot of black to keep things simple and stain-free, you’ll want to have accessories like scarves (see this list for my suggestion) and jewelry. Given that many earrings or necklaces are delicate, I use a roll to keep things organized and cushioned from my extremely careless bag dropping. 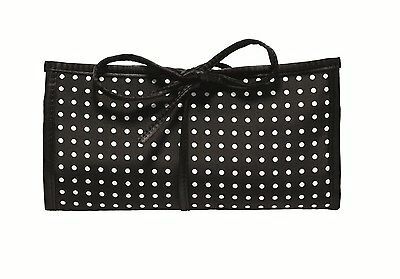 This case has 6 pockets in total, 3 large and 3 small, and zippers to keep things in place. It also has a hook so you can hang it when you arrive at your destination. 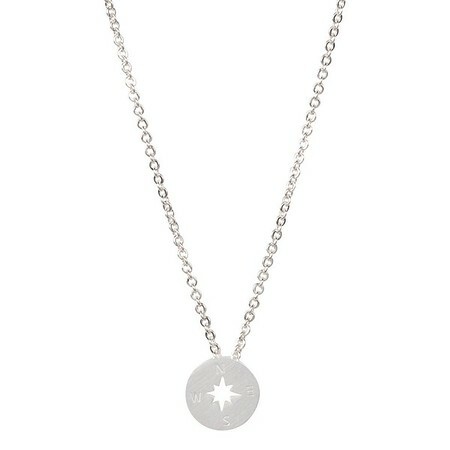 There are some pretty cheesy travel earrings and necklaces out there, but I like the simplicity of this compass, a reminder to stay aware of the wider direction of things while appreciating the travels you do. It’s a quiet reminder that I chose a life that involves wandering, but that I need to stay oriented as I explore. Pick yours up here, in silver, gold, or rose gold. 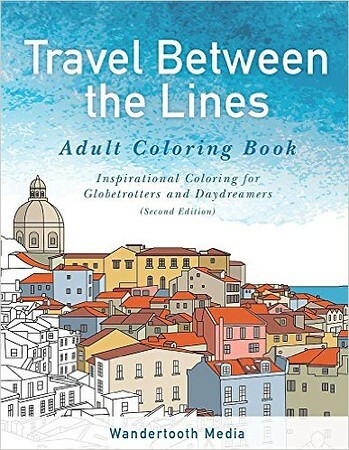 Adult coloring books are all the rage, and why not combine them with travel? Katie and Geoff have build a series of books using their travel photos, and they are now available on Amazon. A fun idea, and a cute gift for people heading out on a trip after the holidays. 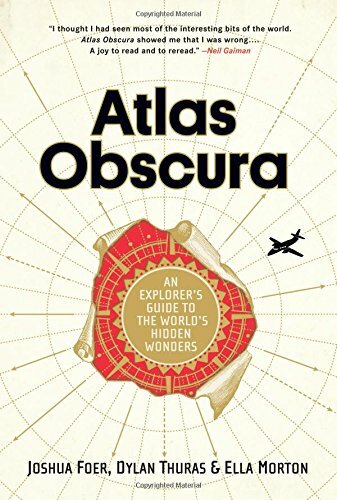 I’ve read Atlas Obscura’s quirky website for a few years now, and was excited to see that they had a new book that compiled their esoteric finds in one place. You don’t need to go too far afield to find something exciting and new. My friend Alfred makes these amazing scratch off maps, and I had to include them on the list. Long time readers know I’m obsessed with maps of all kinds, and the fact that this one is interactive makes it even better. It’s 17×24 and includes 210 flags of the world that you scratch off as you go. Get yours at Alfred’s store here. 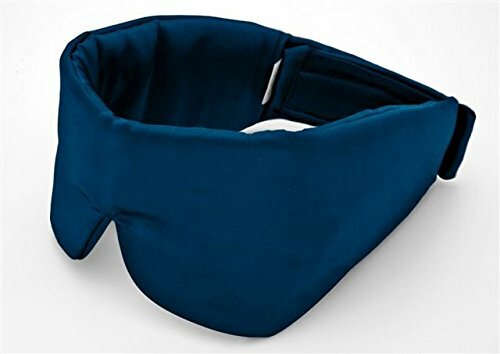 A friend recommended this eye mask because I found that the elastic on the normal ones dug into my head and made it harder to sleep. This was initially a Tim Ferriss recommendation from his podcast, I’ve been told. It’s silky soft, adjustable with velcro in the back, and extremely comfortable. It’s the only one I use now. Bonus for the ladies: people think it’s a bra, which is pretty funny on laundry day. Earplugs may be a bit too practical for a gift to a loved one, but I have spent time testing just about every single earplug out there and these are the ones I can’t stop giving to friends. They come in boxes of 200 only, but they’re used by NASCAR for a reason: they block out noise with ease, they’re comfortable even for small ears, and they come in mini packages so you can dole them out to friends like I do. They don’t call me the Earplug Fairy for nothing. It’s hard to find a good cross-body purse that will stand up to long term travel and not look terrible. 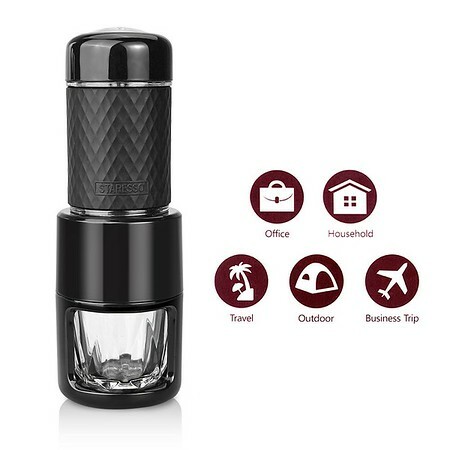 This is large enough for airplane trips but sufficiently compact to take out during day to day use. The side pockets also make for great umbrella holders. 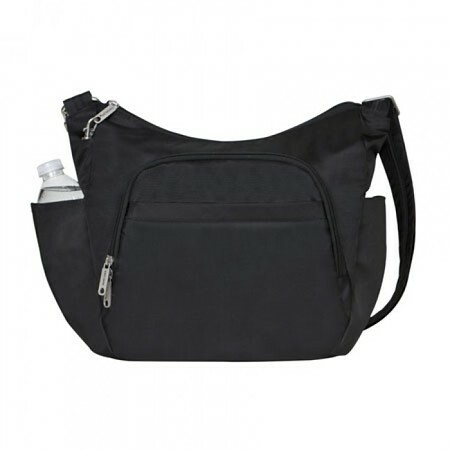 The purse has slash proof main compartment that locks, as well as an expansion pocket. 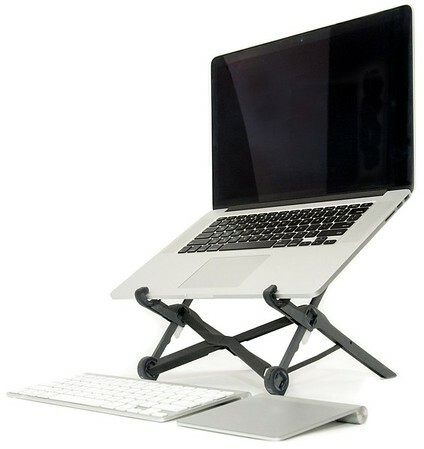 Good if you’re moving around and need something sturdy but stylish. I’ve written about my packing tips on my World Travel Resources page, and my headlamp is always on the list. I have used a Petzl Tikka for years, and it’s lightweight and sturdy and never lets me down. A must for anyone heading out on the road. 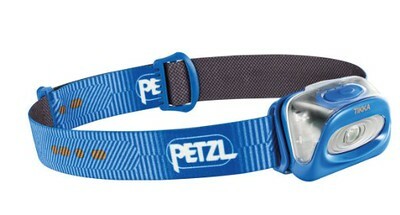 Trusty Petzl comes with me everywhere. These security leashes are made of kevlar and durable plastic and click into the bottom of your iPhone where you normally charge the device. They’re also made so that you can loop them into your belt hook while hiking or biking, and won’t fall to the ground if you drop them — even for a short person like me. 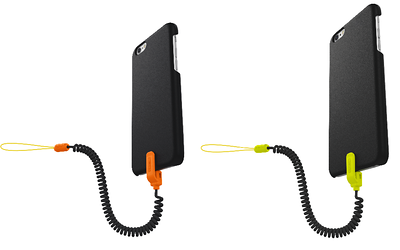 The Highline includes the case that holds the leash in place. Get yours here. And thus concludes the first ever Legal Nomads gift guide. What a great list :) I always find it difficult to come up with things to ask myself. Heh if you want a tank I can make one for you as print on demand! Send me an email to Jodi-at-legalnomads.com and let’s arrange which country you want! 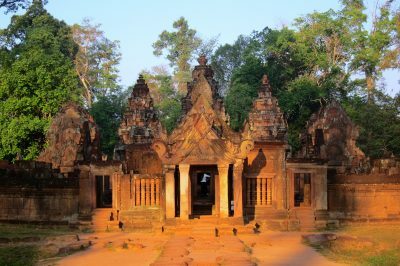 Jodi… wonderful ideas for the traveller. I will definitely use some of these ideas for upcoming gifts. Thanks for publishing. One small note…. the link for the Eye Mask links to the Jewelry Roll. Merci encore pour toutes ces excellentes suggestions. Great roundup. I’m on Amazon placing an order now! 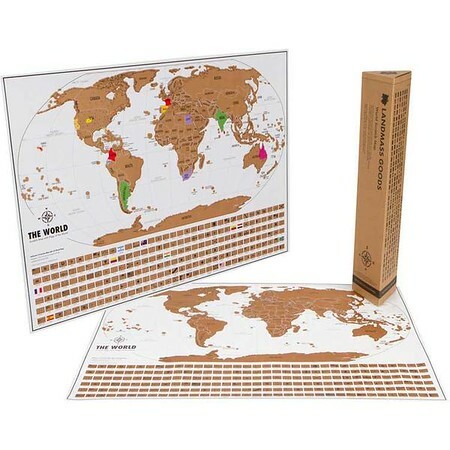 The scratch off map is so cute and will motivate me to travel more outside of my comfort zone! I want it for myself! So many websites tell women to not travel with jewelry or not bring much to save room in your luggage. I get so mad when I see that advice! Having jewelry with me on the road (even if it’s from H&M) is really important to me! I love the jewelry organizer on here. Right now, I organize mine in a cardboard box lol. Love the portable chopsticks! I got a different pair as a gift, but they broke after a few months :-/ I’ll have to check these out! Also, love all your book recommendations. 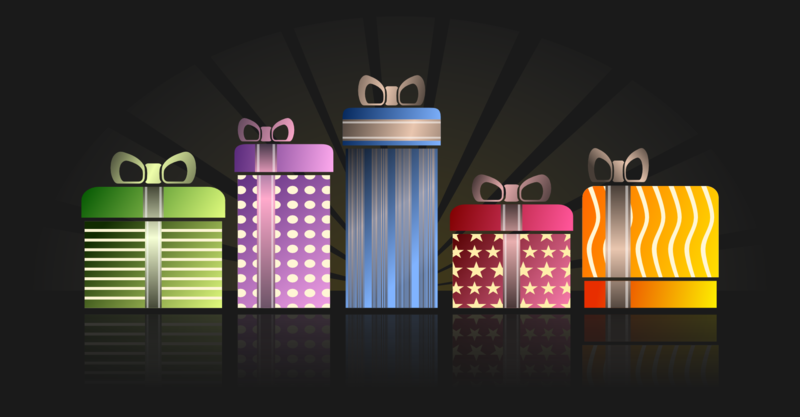 What an amazing selection of gifts … will have to do my shopping through this article! Jodi, amazing round up! I was looking at Grape.Olive.Pig for a while now, probably going to get it as a gift for myself! :) By the way, not exactly on the cross section of food and travel, but more of food and art, is a cook book by Salvador Dali “Les diners de Gala”. It was published in English for the first time a couple of months back, it has his original illustrations and it’s just weirdly amazing! I got mine a week ago and can’t have enough of it! Thank you for the recommendation! Sounds like it’s right up my alley also. Have a great holiday Yulia! Thanks for the book tips Jodi. I fell in love with Naomi Duguid during the Christmas break. I was looking after my sister’s place and came across her Mango and Curry Leaves as well as Beyond the Great Wall. Well, that was it. I spent the next two weeks reading and making trips to the market to experiment with the recipes. Those books put me back in touch with the year I spent in Northern India. Rice, Noodle, Fish is now on my list too! Another great guidebook centred around food is Jane Lawson’s Tokyo Style Guide. She has created walks around Tokyo neighbourhoods that focus on where to eat. No I didn’t Jodi but I’m on FB so I got it from there! This article appears to be my life saver. Christmas is coming and I’ve been thinking long and hard (and of no effect) on presents for my travelling friends. A portable coffee maker, Roost Laptop Stand, and Ground Cord Tacos—these are just perfect. Probably I’ll get one cute cord taco for myself as well. Thanks a bunch for great ideas. Just a single note—for me as a visual person it’s more comfortable when I can see a picture of each item next to the corresponding paragraph, without having to check by Amazon. Thanks, will keep that in mind.